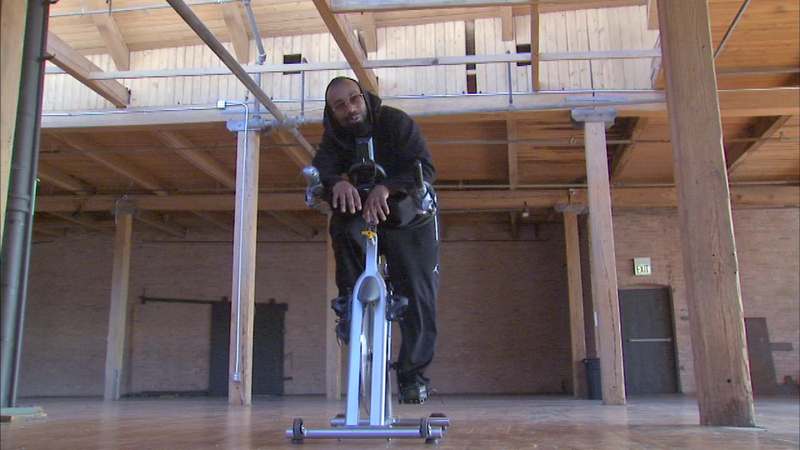 A Chicago teacher just may have set a new Guinness world record for continuous static cycling. CHICAGO (WLS) -- A Chicago teacher just may have set a new Guinness world record for continuous static cycling. Nicolaus David, 36, began pedaling on Valentine's Day and finished Saturday morning, which would beat the previous cycling record of 268 continuous hours. David said he is making a stand for peace in Chicago and around the world and his organization is hoping to get one million pledges for peace.